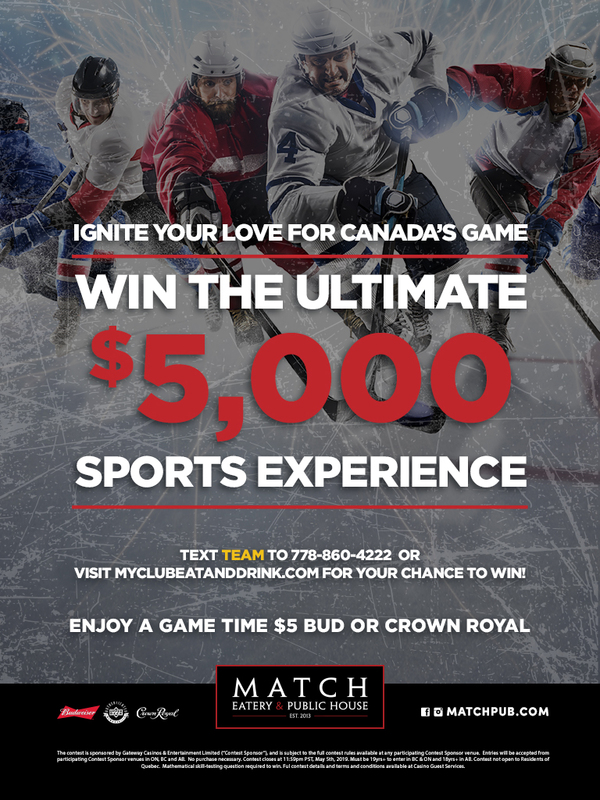 Win The Ultimate $5,000 Sports Experience - Cascades Casino Penticton | NOW OPEN | Eat. Drink. Play.